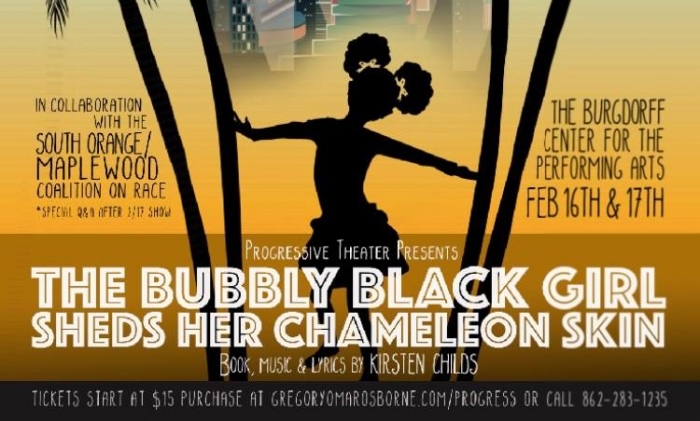 Learn from this coming-of-age story that shares the challenges of being a young, Black, female artist in the US while at the same time, entertaining you with toe-tapping song and dance. The cast was chosen from open auditions which drew 100's of applicants in NYC, so you get to see the best! Performances are scheduled for Saturday at 2:00 pm and 8:00 pm and Sunday at 2:00 pm and 7:00 pm in The Burgdorff Center for the Performing Arts , 10 Durand Rd. Maplewood NJ. Evening performances will be followed by a talk-back reception and discussion in the Burgdorff Community Room.